your online order of $40 or more! 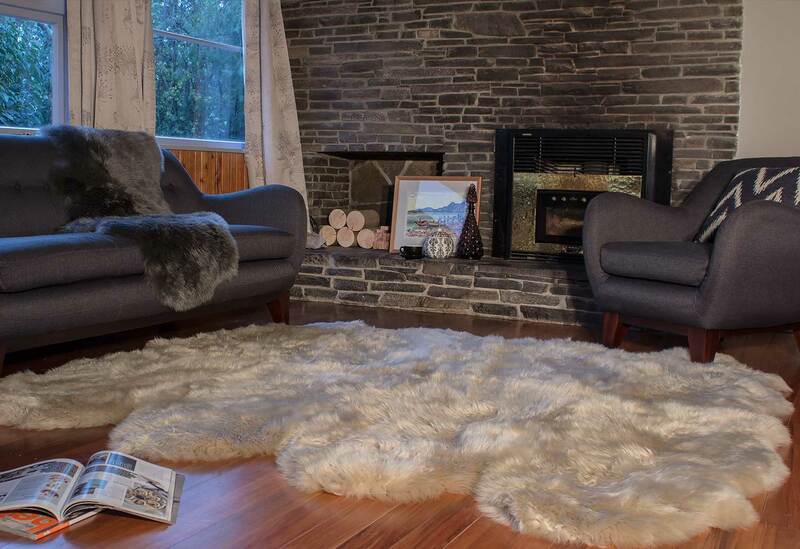 "A sheepskin rug feels great on your feet or back"
use COUPON CODE: 112191001 at checkout at checkout to save 15% off items online! 250cm x 350cm (8' x 11'6") . 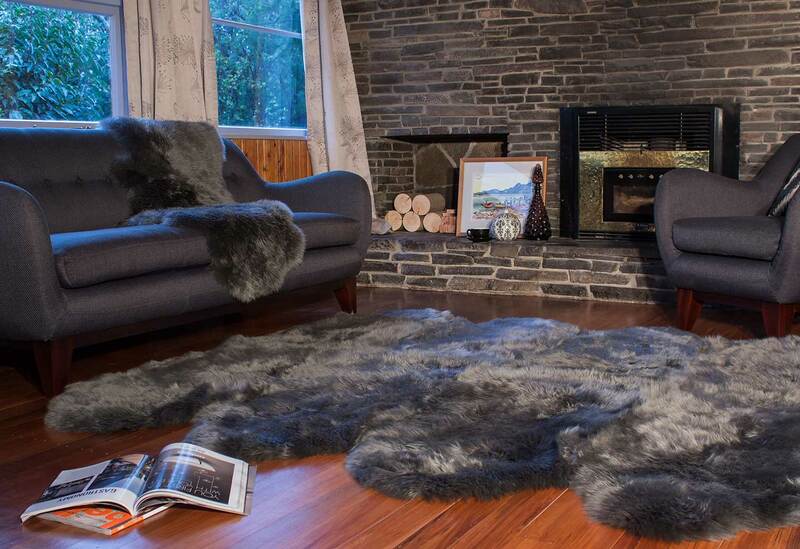 A rare source of lambskins from New Zealand has been hand selected, transformed by craftsmen tanners into the highest quality shearling leather, and finely shorn to reveal a uniquely textured pattern in silken wool. 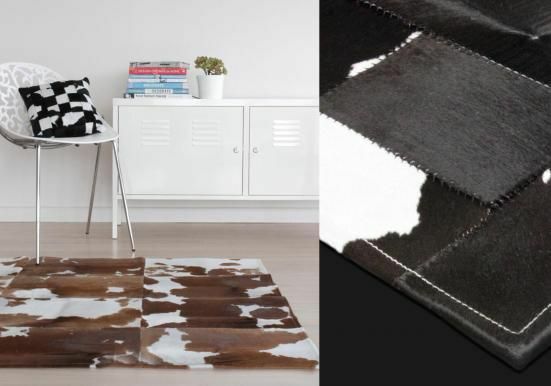 Individual pelts have been joined to create a new concept in floor coverings. 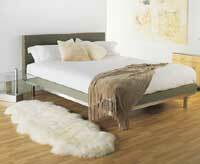 Strong, contemporary and distinctive, they bring nature into the home with style and flair. . 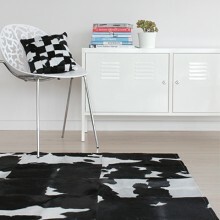 Please Note: Natural Ivory color is a natural pelt white that can have tints of yellow color, and is not a bright white. 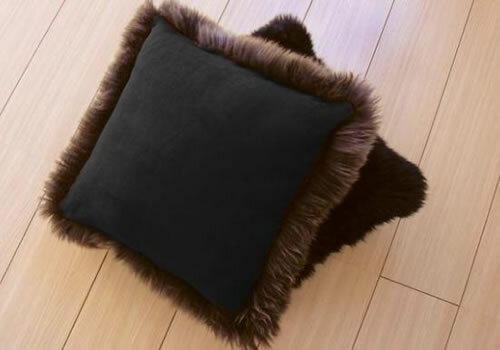 brushed soft pile single sided cushion pillow version colors available: available sizes: 14", 16" x 24", 20", 24", 32"
curly shorn pile single sided cushion pillow version colors available: available sizes: 24", 32"
Ivory colored products ONLY � we do NOT recommend cleaning colored products. 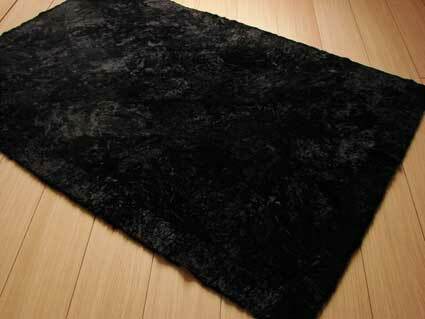 We recommend that colored products be dry-cleaned ONLY. Machine or hand wash in cold or warm water (do not exceed 100 degrees Fahrenheit). Bowron recommends the use of Pure Castile, biodegradable camp soaps or Eucalan Wool wash. Do not use Woolite or laundry detergents such as Tide. Spin to remove excess water. 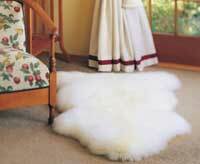 Dry your Sheepskin flat or on a line and stretch to shape while damp. Keep away from direct sunlight and artificial heat. Do not tumble dry your Sheepkin. Air dry out of direct sunlight for best results. 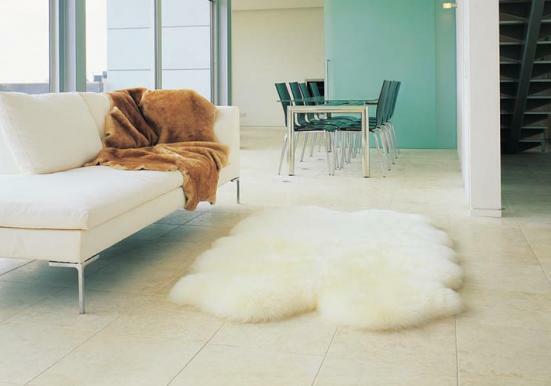 Larger sheepskins may also be gently brushed when wet with a wire brush or comb, again when damp, and again after the rug is dry. 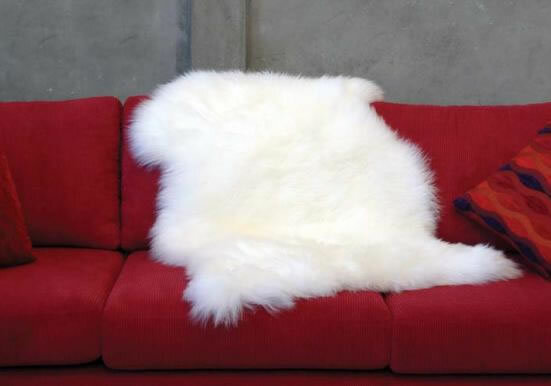 Take care not to place the Sheepskin on a radiator, steam pipe or in front of a fan heater as this may damage the Sheepskin. 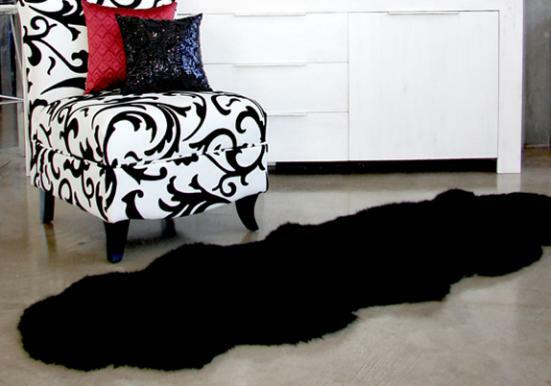 Do not iron or bleach the Sheepskin. 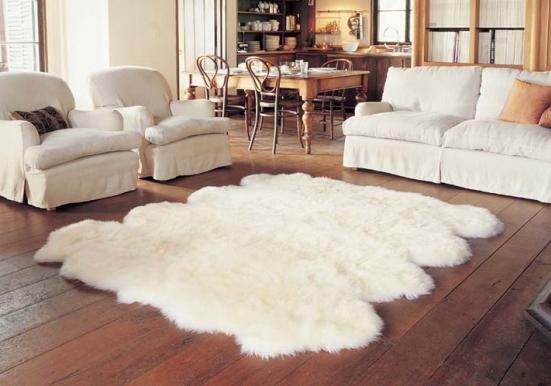 Bowron Sheepskin may also be dry-cleaned using either white spirits, hydrocarbon or perchlorethylene. 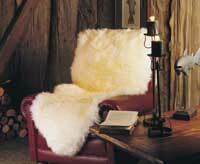 Severe heat will damage sheepskins resulting in shrinking and hardening of the pelts. As stated above, please only use detergents which are non-alkaline, non-iconic and do not contain biological enzymes. 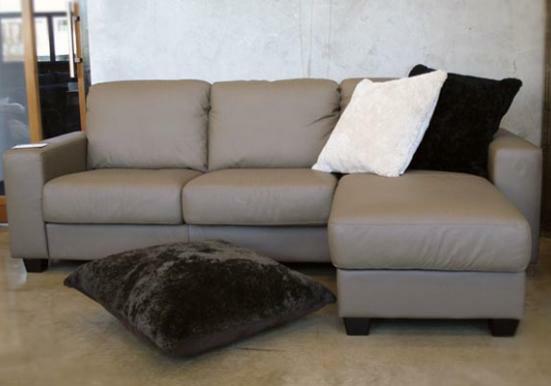 Bleach / enzymes degrade the tanned leather causing damage to the sheepskin. 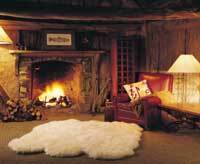 Your carefully selected Bowron Sheepskin may have been tightly packaged for the journey home and so the wool may appear flattened. 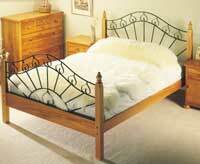 Wool fibres are very resilient and will bounce back to their original springy appearance. 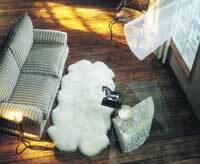 A careful vigorous shake will help restore the soft, fluffy appearance of the wool. Any fold marks from packaging will disappear once the skin has been removed from the package for several days. 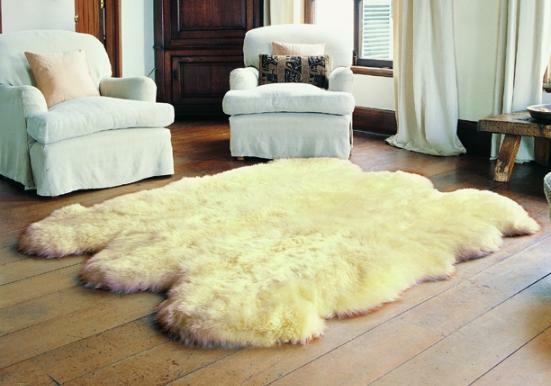 Should you wish to store your Sheepskin at any time, place it in a cool airy place avoiding direct sunlight. 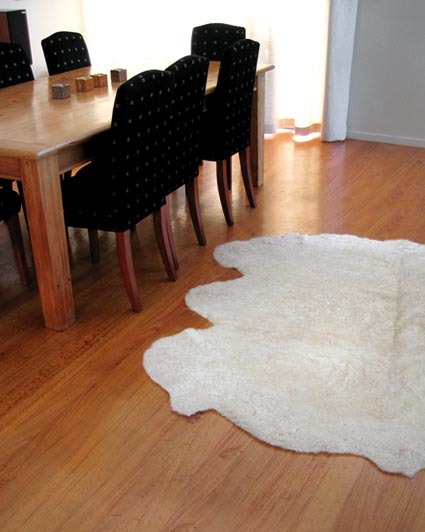 Packaging in plastic bags for an extended period of time is not recommended as the Sheepskin fibres will not breathe and condensation may occur in warm conditions.